If you are someone that travels a lot or would like to travel frequently, you know that flight tickets, and travel expenses can be quite high. To help, currencies and economies fluctuate so much that when you thought you had enough money for a trip, you realise is not enough anymore. With all my travel experience as a tourist and working I have realised that having a amount of foreign money saved up is a good thing to do. - Choosing the right currency will mean that you can make that little bit of money you saved earlier buy a lot more within a few months because that currency has grown. - Choosing the right currency will also mean that whatever money you have in that currency it will not loose value with time - at least it will be stable. - For me the most important reason - because when you have foreign currency you can't easily pick it up and expend it when you see laying around that will give your rationality time to quick in and stop you from expending it without motive. What foreign money is good to save? Funny enough it is not the American Dollar, or the Euro. It is the currencies that we don't tend to think of at first. New Zealand Dollar - why? Well it is the safest and most stable economy. They are the only ones that plan raising interest rates and lower tax rates. Singapore Dollar - why? Singapore has become the new global centre of hidden money and favoured tax haven. It also has one of the most stable paths against U.S. Dollar. 1. Get yourself a nice little piggy bank, no jokes, somewhere physical to keep your money in. If you don't live in a safe place that you are comfortable to leave your money in the house, get yourself a safe, or like a security deposit box. 2. Check the market for the currency you want to buy in, and choose months that are not high travel seasons to exchange your money. Also keep a look out on the days to see which day is higher in the exchange for you to get more foreign money out of it. 3. Put away that money and if you can add more every so often, please do. 4. Keep tabs of how much money you have. 5. Wait for about 1 year of saving that money before you use it, this way you also know what time of the year is best to travel, in which you will expend less money. 6. When you take the money out for usage, remember to check how the currency that you need it in is doing so you won't loose a lot of it. Where do you plan travelling to? 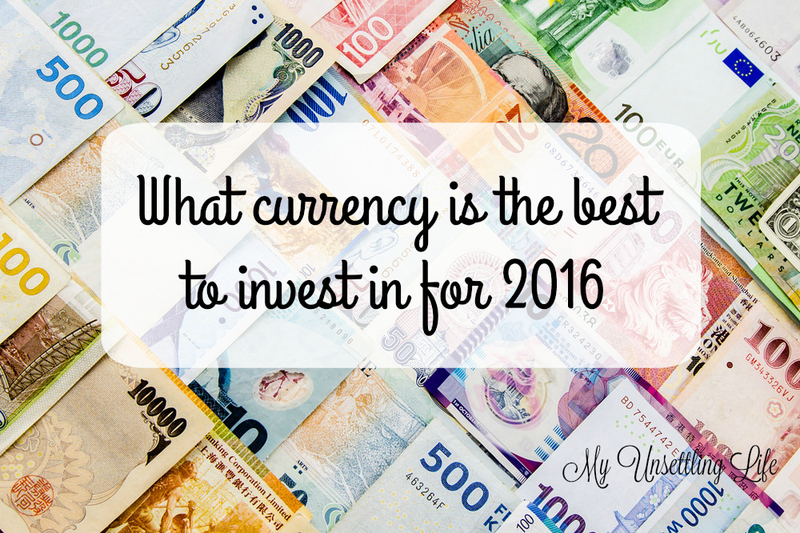 Do you save up in foreign currency already? 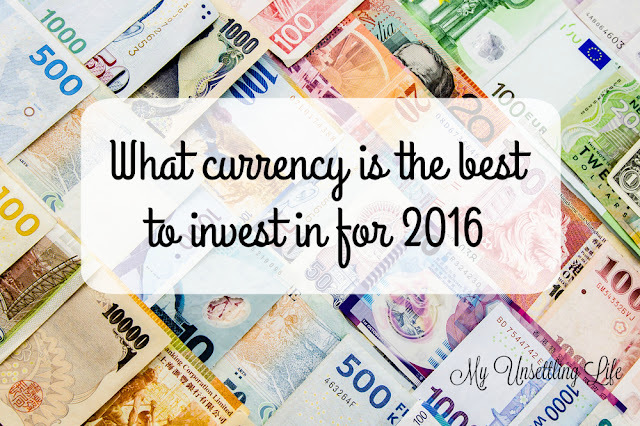 This year we will not be leaving the country so need to have foreign currency. We have been discussing is we should save up in foreign currency since we do travel a lot but we have never followed through. Yes, converting money twice is never good, you loose on both ways. saving them is definetly the smarter choice! This is wonderful. I haven't started traveling, but want to start. Never thought about this before. Great tips. I need to keep this in mind. Oh how I want to travel! This is an interesting concept I will have to consider when I do finally get to go to all of those places on my bucket list!